Tourism has turned out to be an economic booster contributing to the economic development of many countries over the last few decades. People see holidays as a necessity, and not as luxury in the present scenario. Tourism calls for coordination and cooperation between travel agents, tour operators, and tourists. Tourism has a few major elements − destinations, attractions, sites, accommodation, and all ancillary services. Tourism involves the activities of people travelling and staying in a place away from their home environment for leisure, business or other purposes. "The temporary movement of people to destinations outside their usual places of work and residence, the activities undertaken during their stay in those destinations, and the facilities created to cater to their needs." Tourism was mainly been traditional in its early form. With the evolution of cultures, economies, and knowledge, tourism took a different form called sustainable tourism with the aspect of well-planned tour, well-studied destination, and conservation of destination. The tour is decided and planned a number of days or weeks ahead of the actual travelling day. The tour is decided and planned spontaneously as well as ahead of the date of travelling. 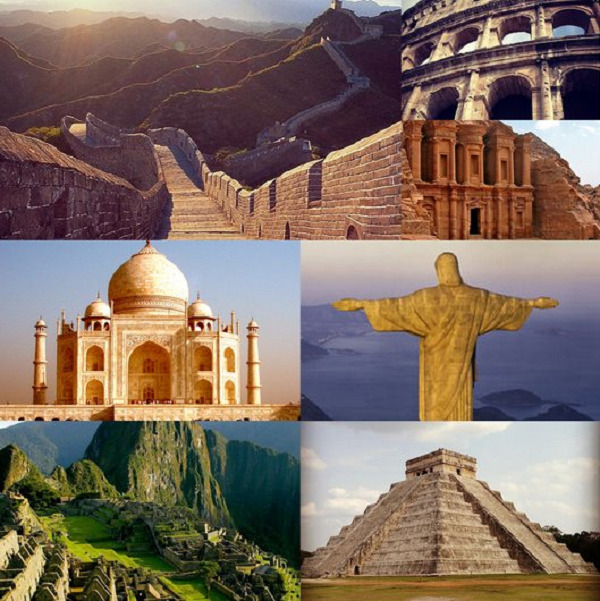 The tour operators generally suggest famous places and there is comparatively less study done on the destination place. In this tourism, local language preparation and the study of local culture and norms is recommended. It generally takes the form of social activity being large number of people involved. It is a personal, family, or friends’ activity being small number of people involved. The tourists mainly desire for souvenirs and site-seeing. The tourists desire for experience and knowledge. The tourists may or may not care for local economics, culture, and environment. The tourists are keen to cooperate in keeping local economy, culture, and environment thereby generating a positive experience for the locals, the tourism business, and the tourists themselves. It involves the management of multitude of activities such as studying tour destination, planning the tour, making travel arrangements and providing accommodation. It also involves marketing efforts to attract tourists to travel to particular destinations. There is a subtle difference between just travelling and tourism. Travelling is going from the place of residence or work to another distant or a neighboring place by any means of transport. Routine commutation can be termed as travelling. Tourism is travelling with an objective. All tourism necessarily include travel but all travel does not necessarily include tourism. We can say, travelling is a subset of tourism. One similarity between travel and tourism is, they both are temporary movements.